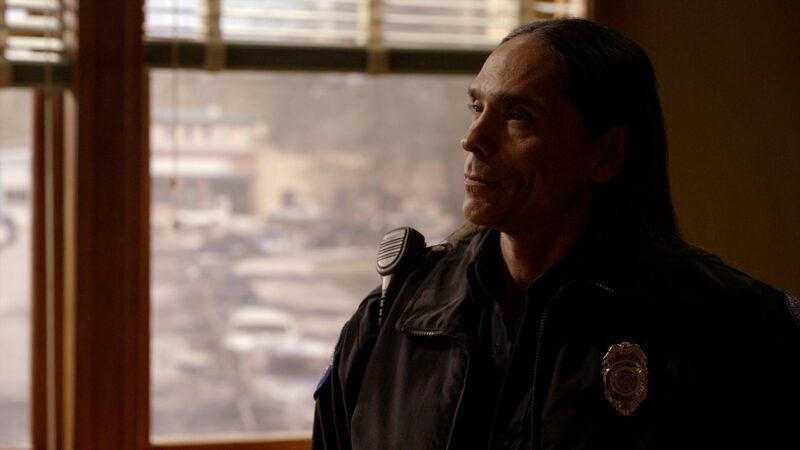 Zahn McClarnon guest-starred in episode 1.03 Lemuel, Unchained of tv series Midnight, Texas last August. 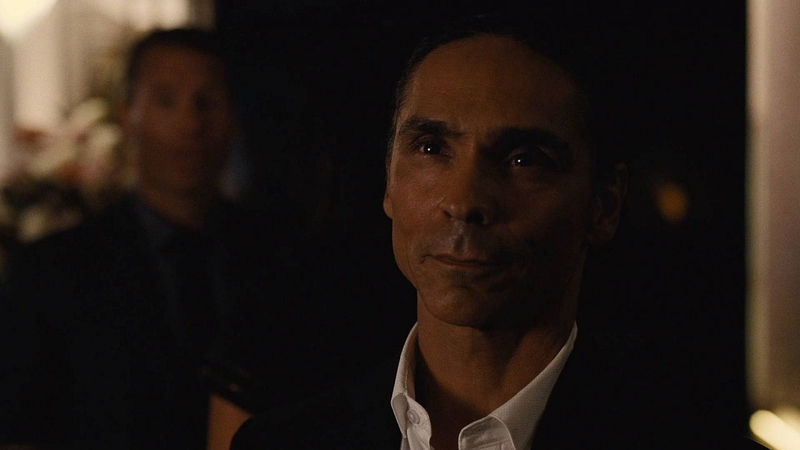 I’ve added screencaps to the gallery. 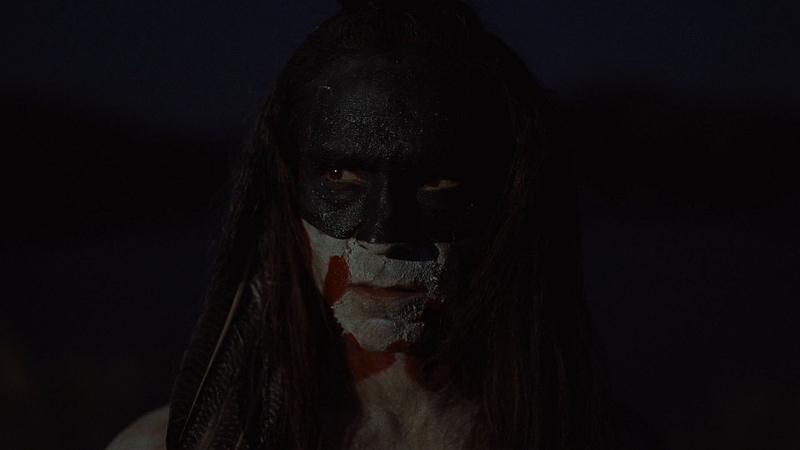 Added screencaps from Longmire episode 3.01 White Warrior to the gallery.